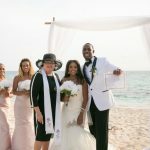 Getting Married in Cayman? Do This First. 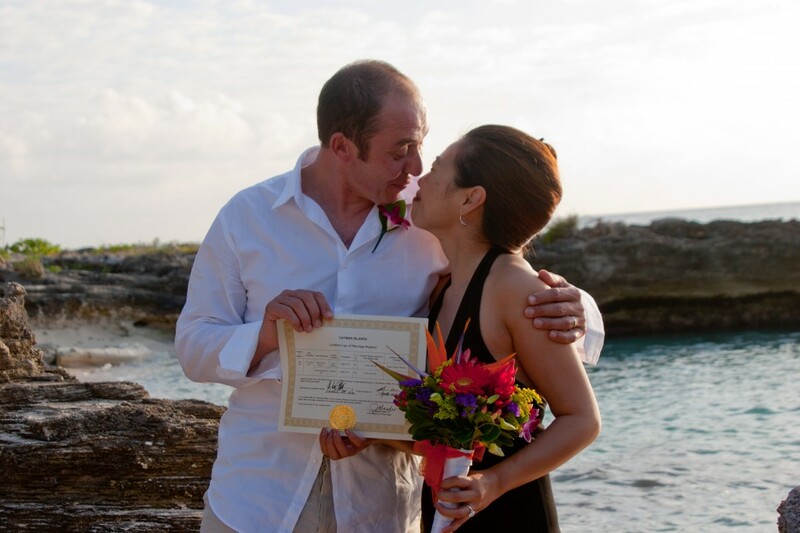 How to plan Cayman Islands Destination Wedding? 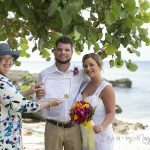 Is a Cayman Islands Marriage Certificate Legal for Visitors? 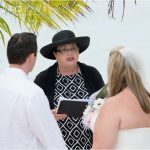 So you want a Cayman Wedding Blessing, and not a Cayman Wedding ? 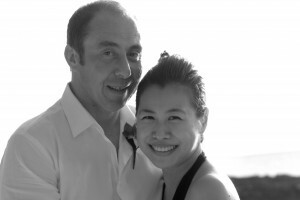 When this call came in from Tokyo, and the voice on the other end said he wanted to plan a simple beach wedding in Cayman I said to myself "YES!" Of course I was very excited, because I work very hard to market my company and my services on the internet. 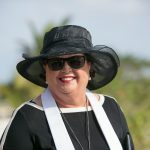 However, no matter how successfully I market, I'll tell you a secret...nothing beats word of mouth, and a recommendation from someone who has been married in Cayman by Simply Weddings. This gentleman contacted me because I had married friends of his a few years ago. We really enjoyed getting to know this couple, they were down to earth, easy to please and so easy to work with. The wedding took place at My Secret Cove, and Yvette McField the photographet also took some photograps of the small beach and the rocks at Smith's Cove. We do weddings for couples from all over the world. Whatever your requirements for a small, intimate wedding we will be happy to meet with you and perform your meaningful. personalised ceremony. Check out Packages on our drop down menu to find all the application forms, and to contact us. Personalizing Your Wedding Ceremony – Why it Matters. Copyright © 2019 Simply Weddings, All Right Reserved.